Amid the horrors of World War II, Irena Sendler was an unlikely and unsung hero. While many people lived in fear of the Nazis, Irena defied them, even though it could have meant her life. She kept records of the children she helped smuggle away from the Nazis grasp, and when she feared her work might be discovered, she buried her lists in jars, hoping to someday recover them and reunite children with their parents. 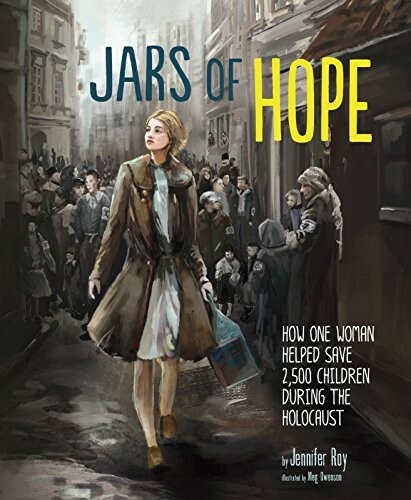 This gripping true story of a woman who took it upon herself to help save 2,500 children from the Warsaw Ghetto during the Holocaust is not only inspirational; it's unforgettable. The evocative illustrations, created digitally and traditionally drawn, filling this illustrated biography add depth to this moving story while making it more accessible to young readers. 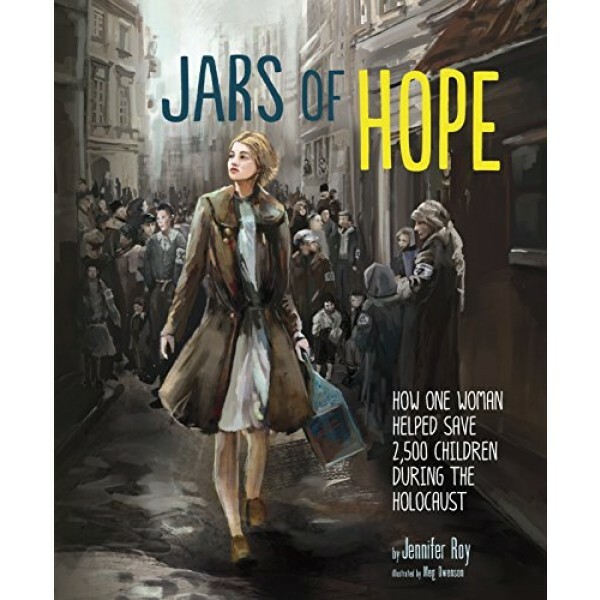 For more books and films about this inspiring World War II heroine, visit our Irena Sendler Collection.